For a window contractor that will go above and beyond to do the job to your satisfaction, consider Four Seasons Sunrooms and Windows at your service. We're a complete team of dedicated professionals with over 25 years in the construction industry in Knoxville, TN. 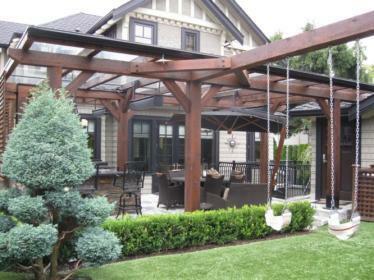 We have you covered from Sunrooms, Screen Rooms, Solariums, Pergolas, Siding, Decking and Railings to Windows and Patio Enclosure construction. We keep our rates reasonable and financing is available; we also offer free estimates. See for yourself why our customers speak so highly of us. 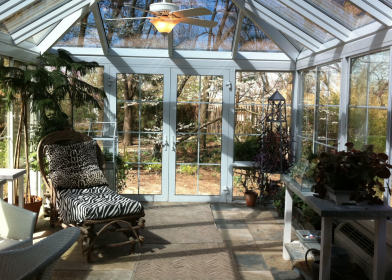 Four Seasons Sunrooms is the genuine contractor serving Knoxville, Chattanooga and surrounding cities in TN. Our team strives for excellence in all aspects of how we run our business and the customer service level separates us from all the rest. When you work with us, we'll show up on time with the necessary tools and skills to get the job done properly. We'll never leave a mess behind when we're done and we'll keep open communication at all times. Contact us today to talk with a friendly team member and schedule an appointment. 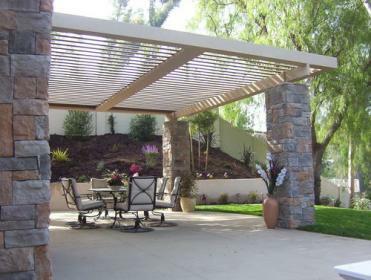 Let us help you put together and build your dream project! Our 25+ years of service will speak for itself.